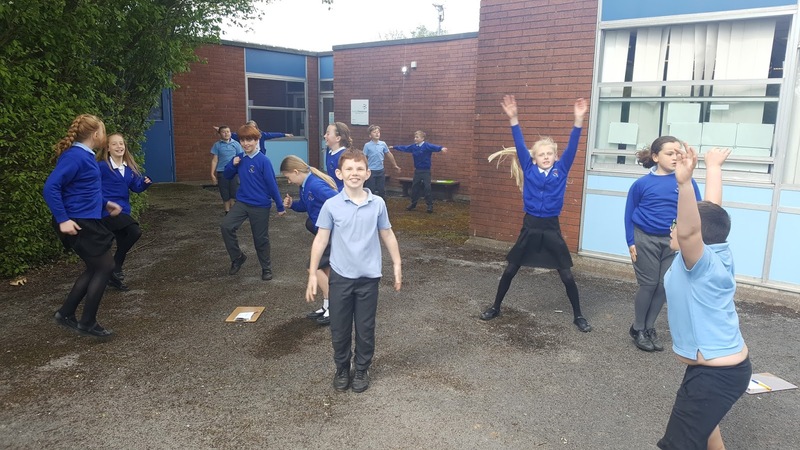 Year 5: Head Shoulders Knees and Toes! 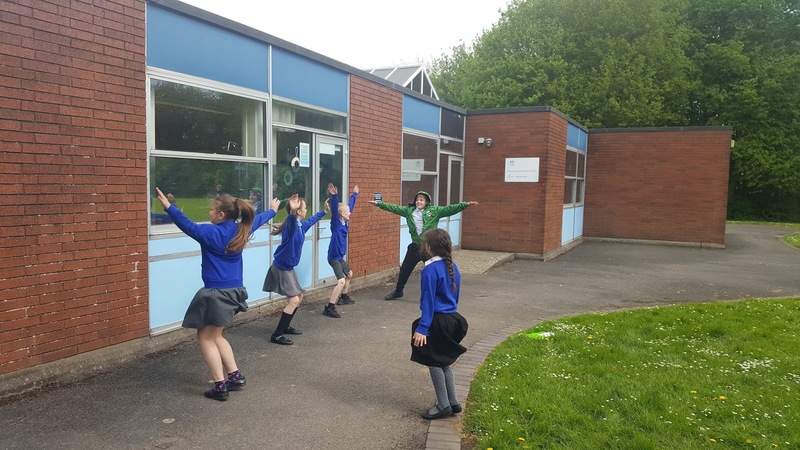 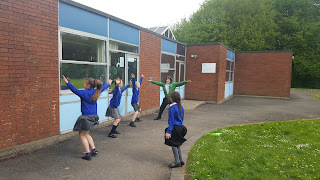 As part of our science topic: Head, Shoulders, Knees and Toes, Year 5 have been busy investigating if exercise effects our heart rate! 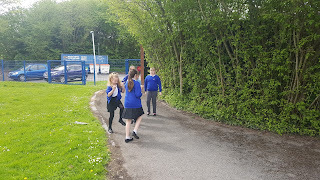 We measured our pulse for a minute before participating in an exercise of our choice and then measured our pulse rate afterwards to see if there was a difference.